pump repair / replacement, and much more! 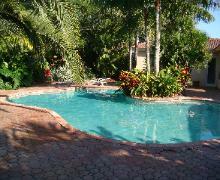 florida), then it is very possible that you could be dealing with a leak. Blue Diamond Pools technicians will come to your home in Broward county, and detect the pool leak location. 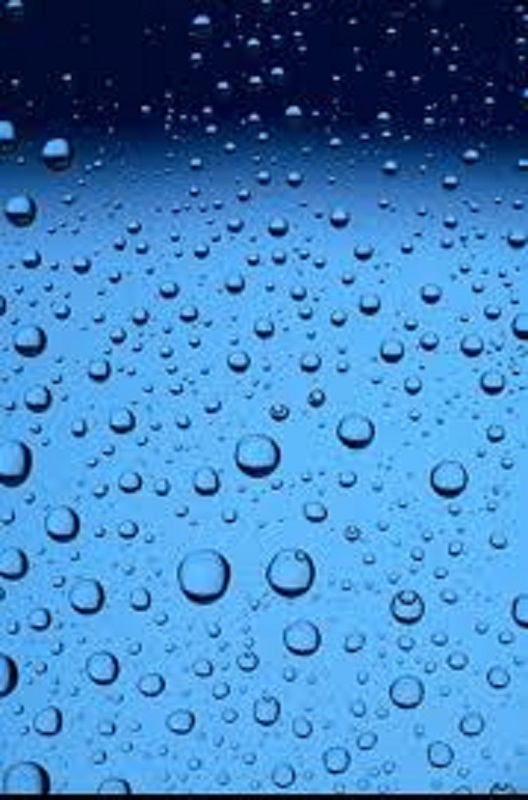 where the pool leak or leaks are, and how deep they are. 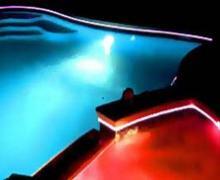 Complete visual inspection of the pool. 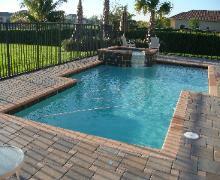 Check all of the plumbing lines between the equipment and the pool. even if they are under a deck. 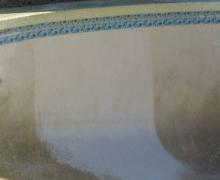 In most cases we are able to patch or seal the leak while we are there with a minor repair. 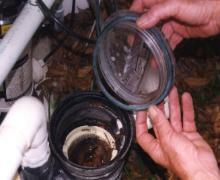 or skimmer replacement we will give you a written detailed quote for the repair. 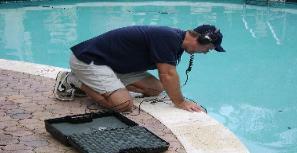 When it comes to finding swimming pool leaks in the Broward county area, we are the Experts! 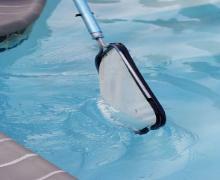 Is your Pool Leaking? WE FIND LEAKS, WE FIX LEAKS, PERIOD! 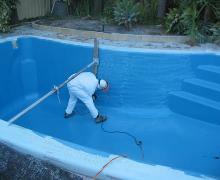 Call Blue Diamond Pools today to get a FREE ESTIMATE for your pool Leak repairs!